The new Henri Lloyd Sport range offers stylish lightweight gear that still provides full protection on the water. 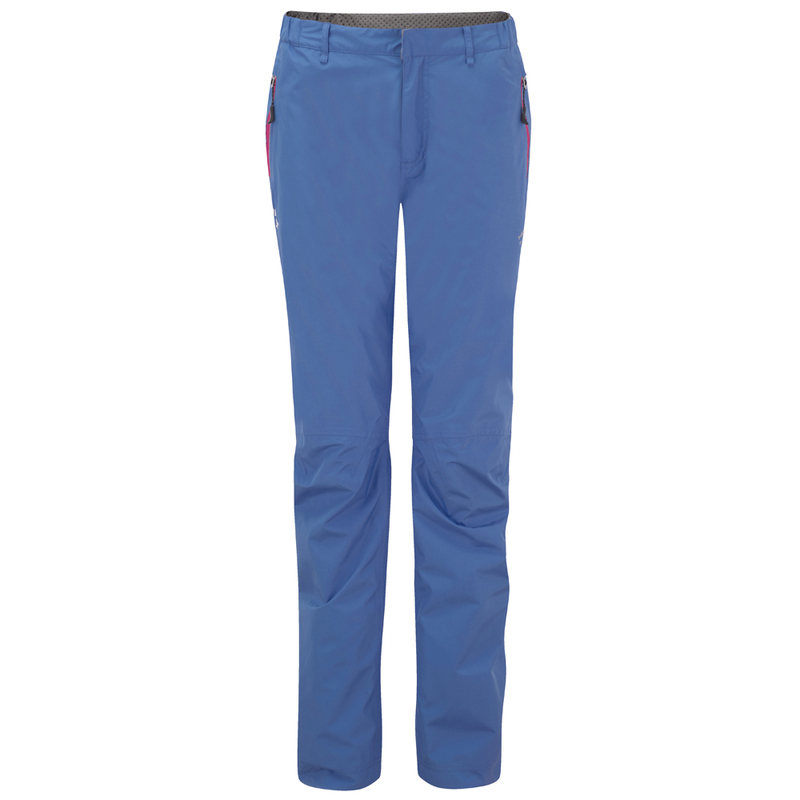 The Women's Taku 2L Gore Pant is made from 2-layer Gore-Tex that is lightweight, waterproof, breathable, and durable. A great pant for inshore sailing and boating or even onshore. It comes in a variety of colors making it a good choice for custom team gear.